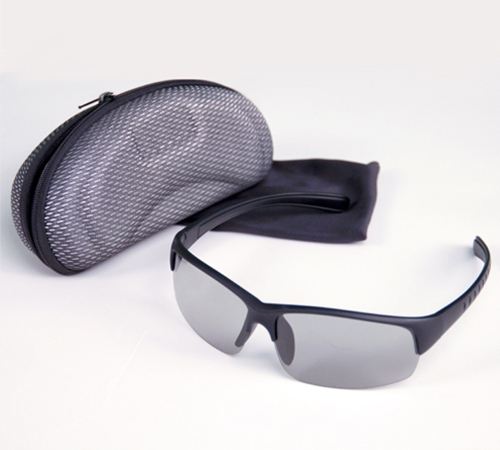 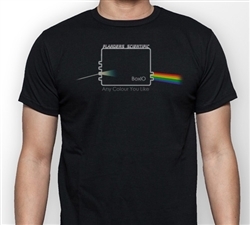 Availability: Currently shipping 3 to 5 days after receipt of order. 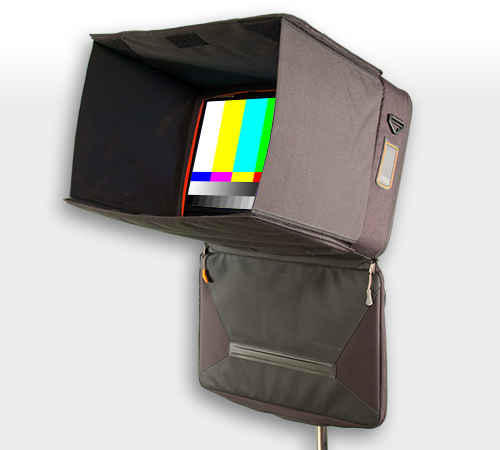 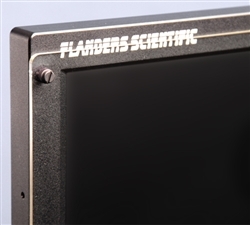 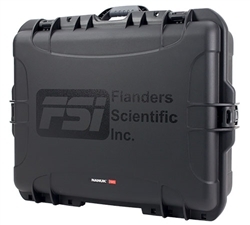 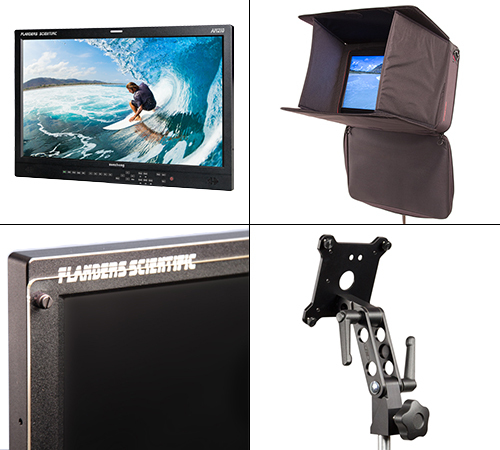 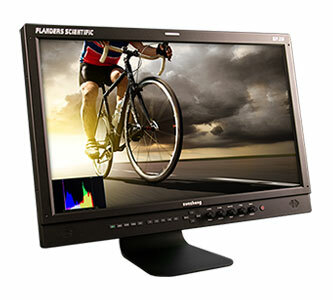 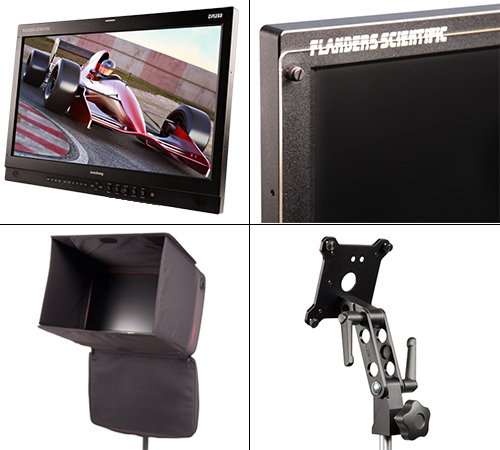 The Flanders Scientific DM240 features full 12-bit video processing and a 24” Wide-Gamut 10-bit LCD panel capable of reproducing over 1.073 billion colors on screen. 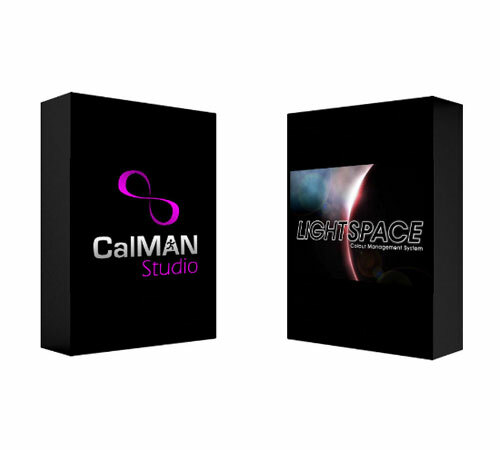 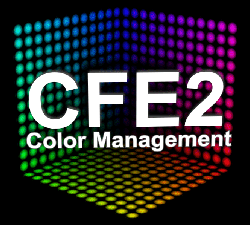 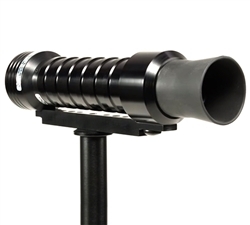 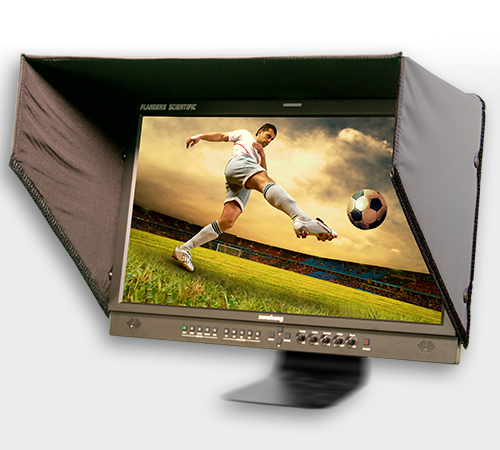 Its specialized toolset is incredibly well suited for dynamic on set color management applications as well as the most demanding post production environments. 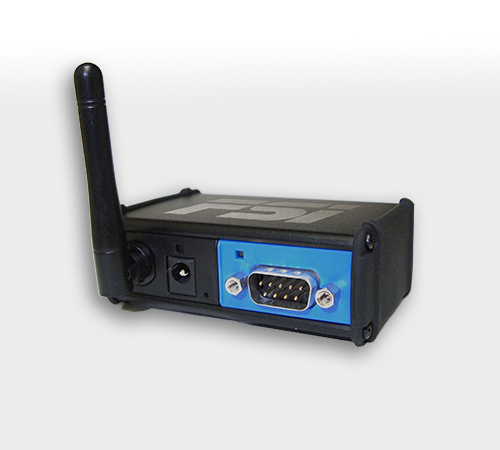 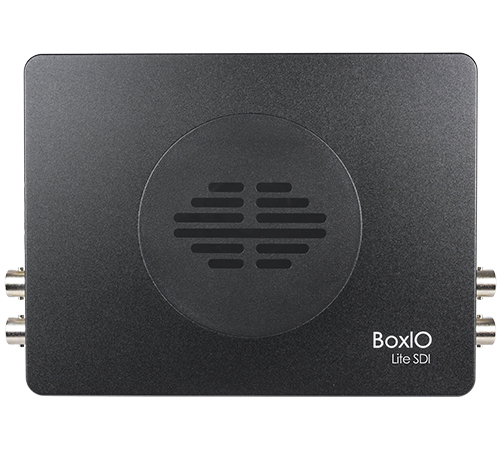 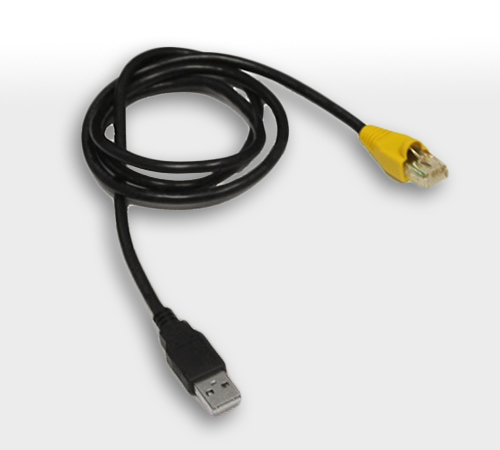 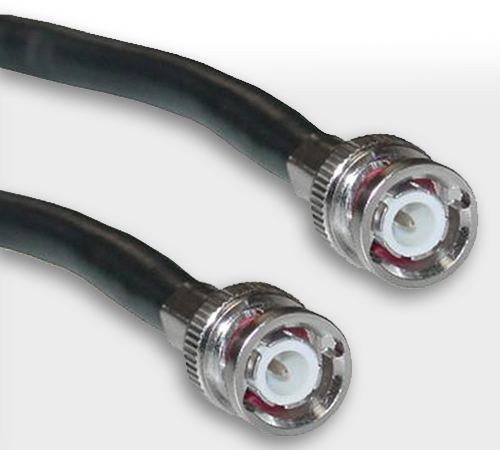 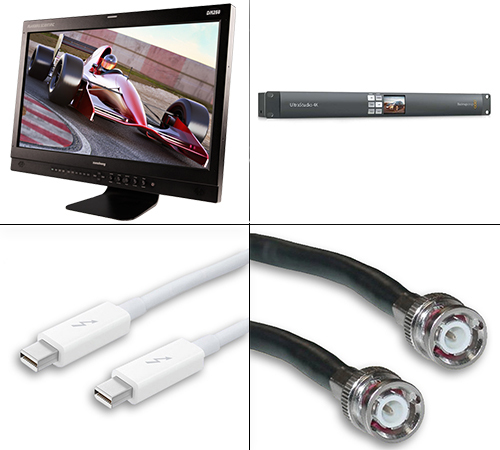 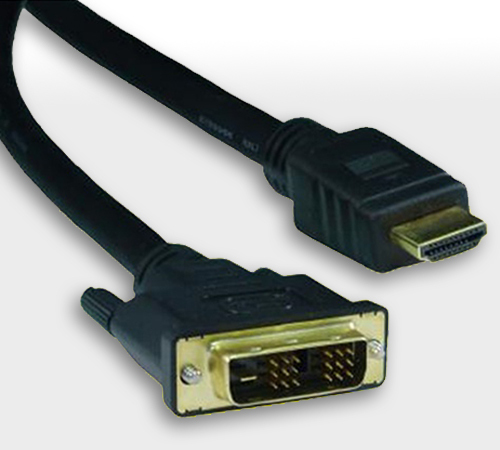 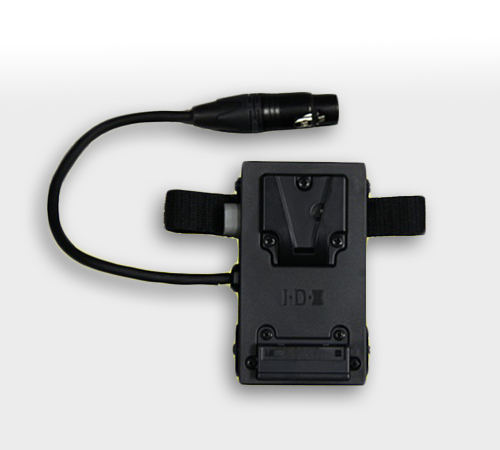 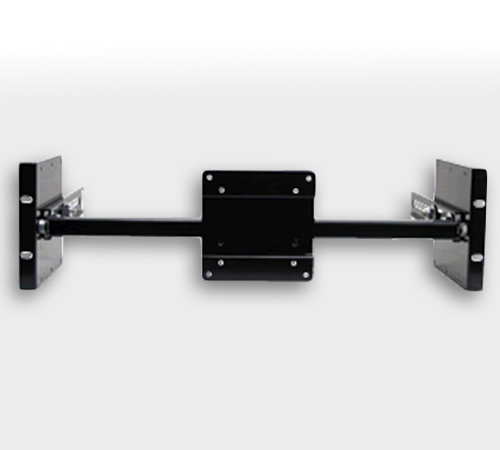 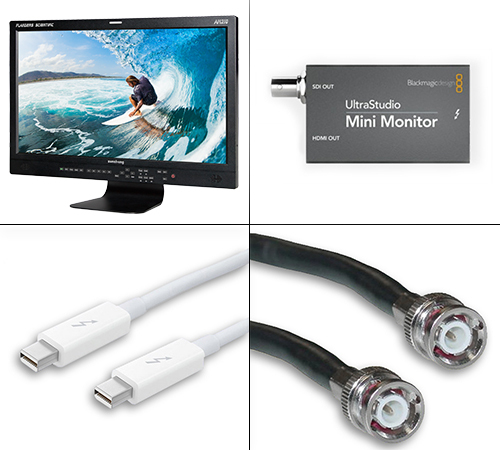 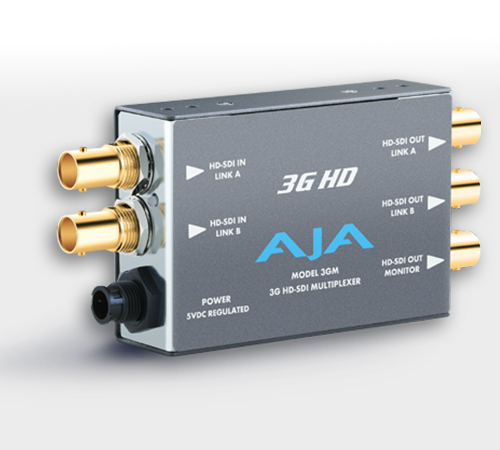 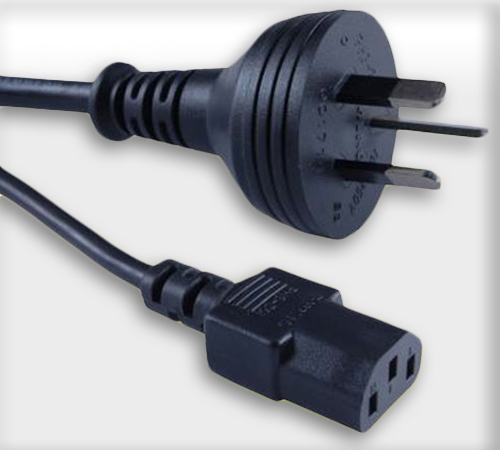 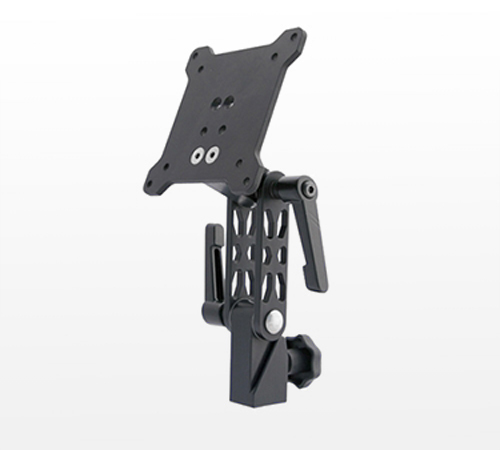 This unit is equipped with 3G/Dual-Link/HD/SD-SDI, DVI-D, and Display Port Inputs. 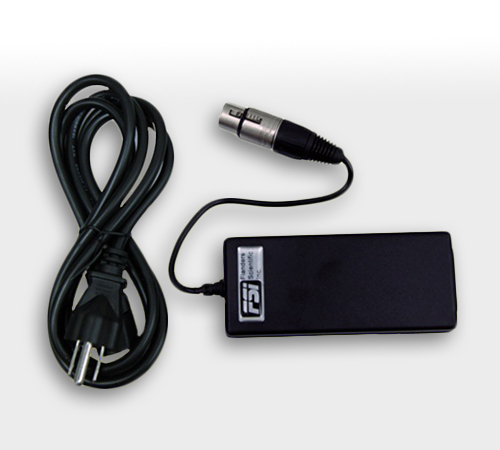 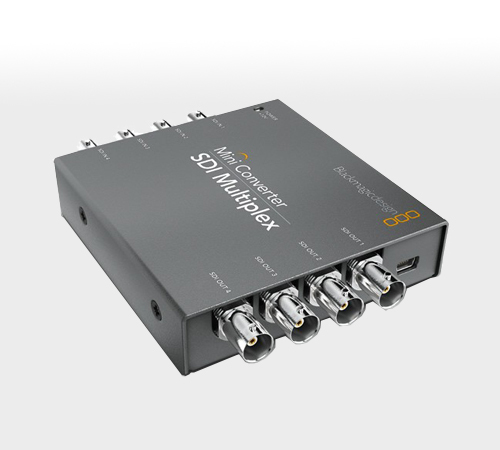 The DM240 offers support for virtually any signal format including advanced 12-bit, 4:4:4, and XYZ signal formats. 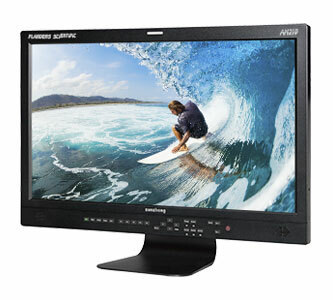 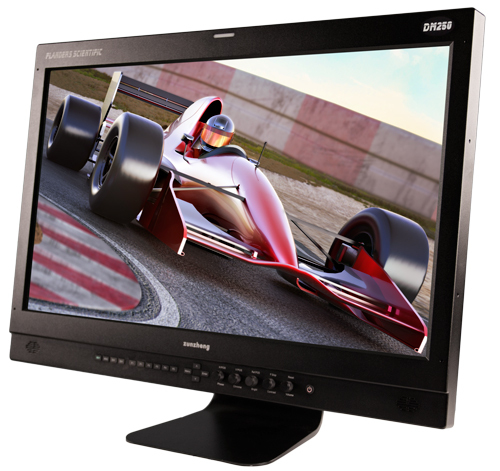 What sets the DM240 apart from other monitors are its 3rd generation Color Fidelity Engine (CFE3), dedicated 2nd screen outputs, Image Flip, Display Port to SDI cross conversion, and zero-delay processing mode.